Utah is home to an abundant population of Mountain Goat. 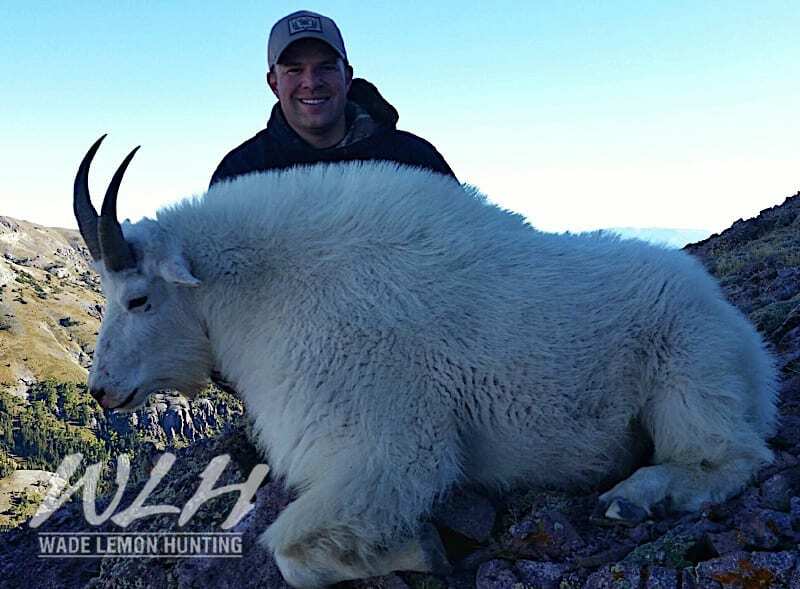 We hunt Mountain Goat in several of the best areas in the state. 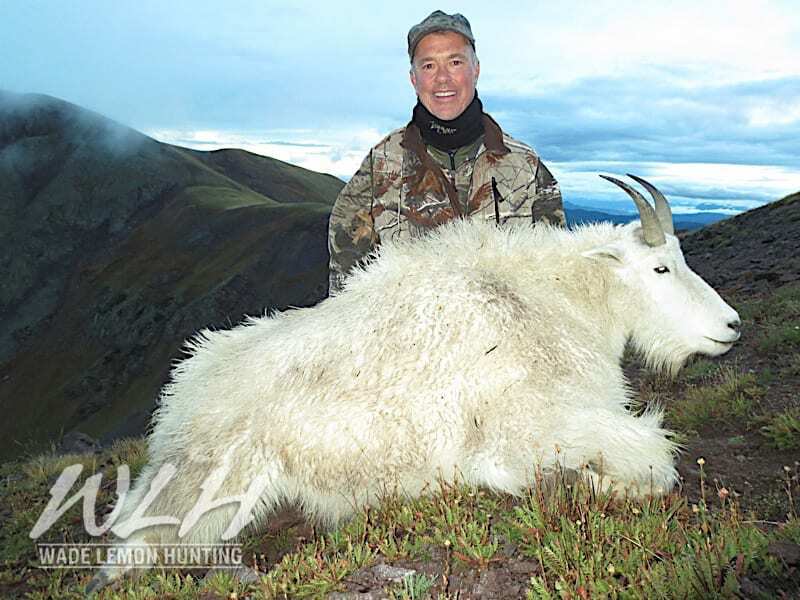 Our Mountain Goat hunts can be some of the easiest in the world and are still able to produce record book Goats. 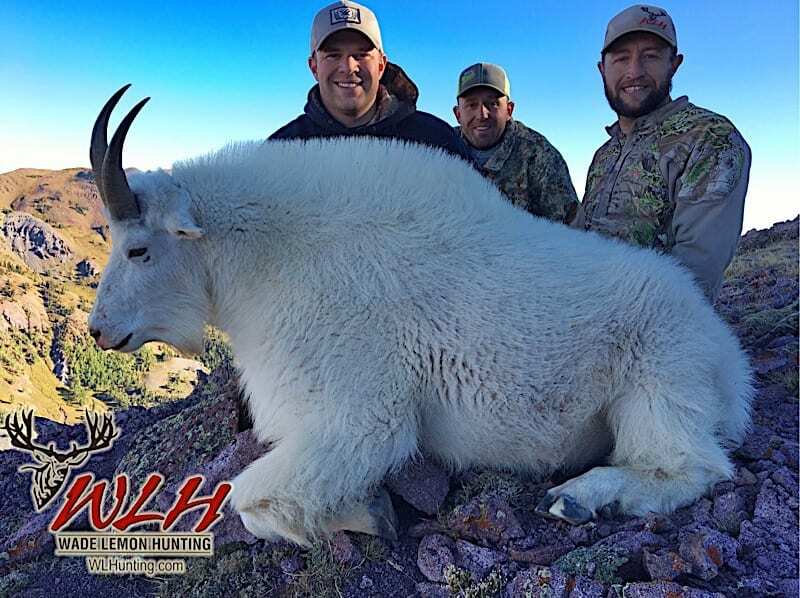 We have maintained 100% success on all our Mountain Goat Hunts, harvesting World Class animals. No matter your physical limitations, we have an area to match the type of experience your looking for.